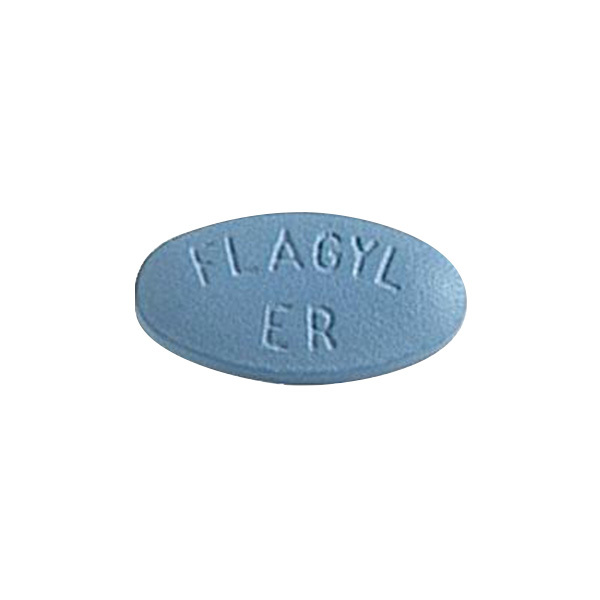 Flagyl ER (Extended Release) is an antibiotic medication prescribed for treating vaginal bacterial infections in females. Flagyl ER works by limiting the growth of bacteria and protozoa. It enters the cell wall of the bacteria and destroys it. Flagyl ER may be used with or without food. How & where do I store Flagyl ER? • You are taking busulfan, an ergot alkaloid (eg, ergotamine), or you have taken disulfiram within the past 2 weeks, you are taking an HIV protease inhibitor that contains alcohol (eg, amprenavir solution) or you are in the first 3 months of pregnancy. Flagyl ER is known to cause drowsiness or dizziness. Your vision may be blurred and your judgement affected if you consume alcohol with this medication. So, avoid using alcohol while using Flagyl ER. Certain prescription drugs or health supplements or even food items are known to interact with the effects of medications. Flagyl ER is known to have possible interactions with the following medications. Barbiturates (eg, phenobarbital) or phenytoin, Anticoagulants (eg, warfarin), busulfan, ergot alkaloids (eg, ergotamine), HIV protease inhibitors containing alcohol (eg, amprenavir solution), lithium, or macrolide immunosuppressants (eg, tacrolimus), Disulfiram, Oral contraceptives (eg, birth control pills). 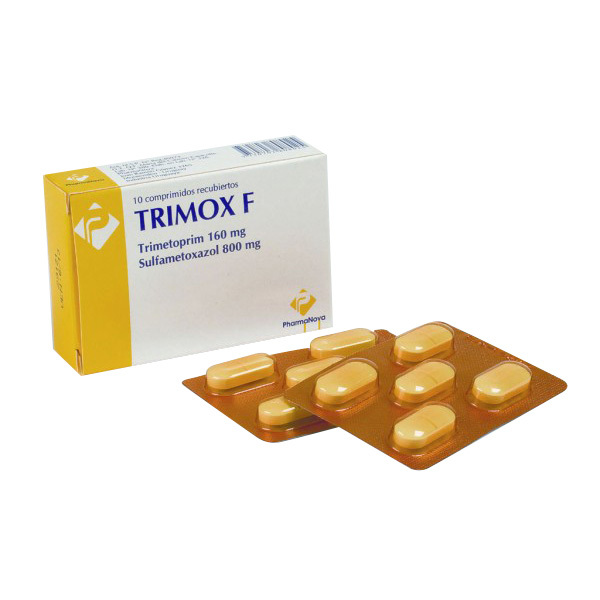 Flagyl ER is an antibiotic that is effective only in the treatment of bacterial infections. 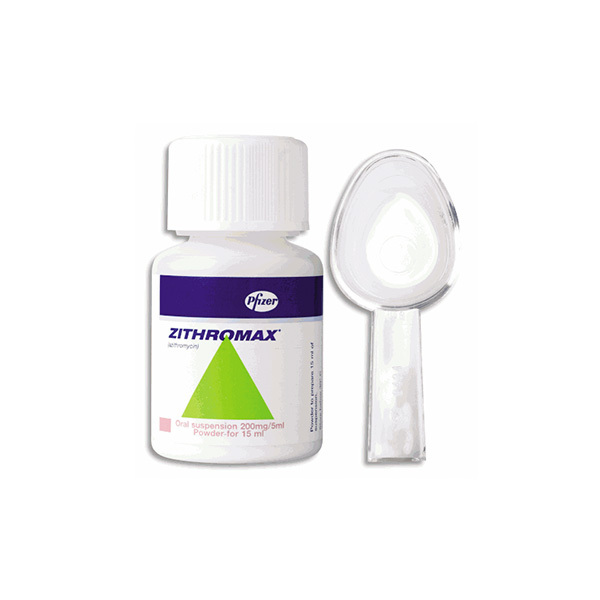 It will not be effective against viral infections like cough and cold. 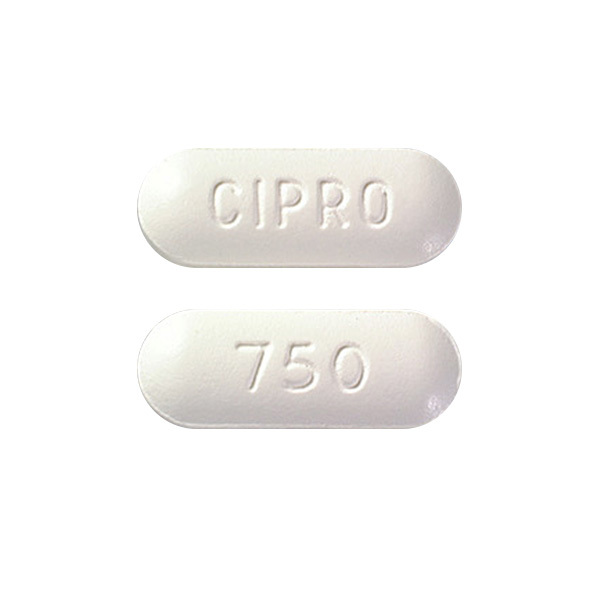 Antibiotic treatment must be monitored closely by doctors because prolonged treatment increases the resistance of the bacteria against Flagyl ER. A future bacterial infection becomes severe and difficult to treat. Flagyl ER is categorized under FDA pregnancy category B.